GREEN FUTURE 2050 | Starts now! 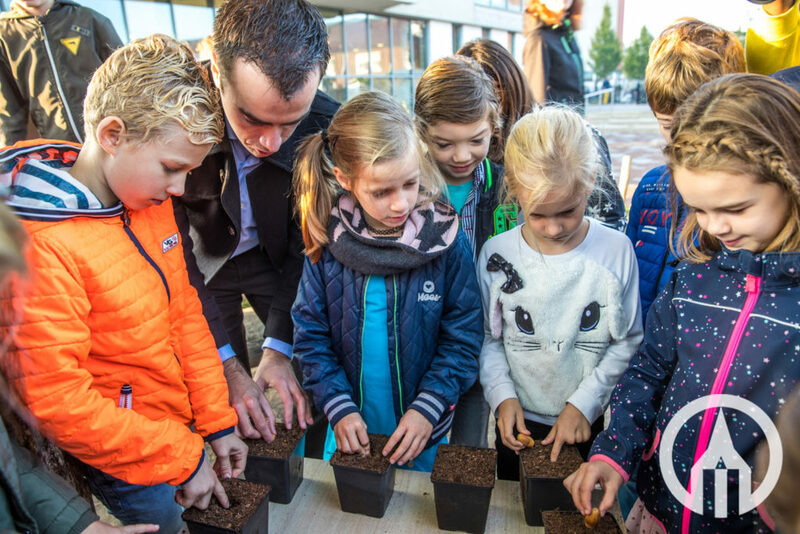 Children from Den Bosch have sown acorns together with Tree & Plant Nursery M. van den Oever. 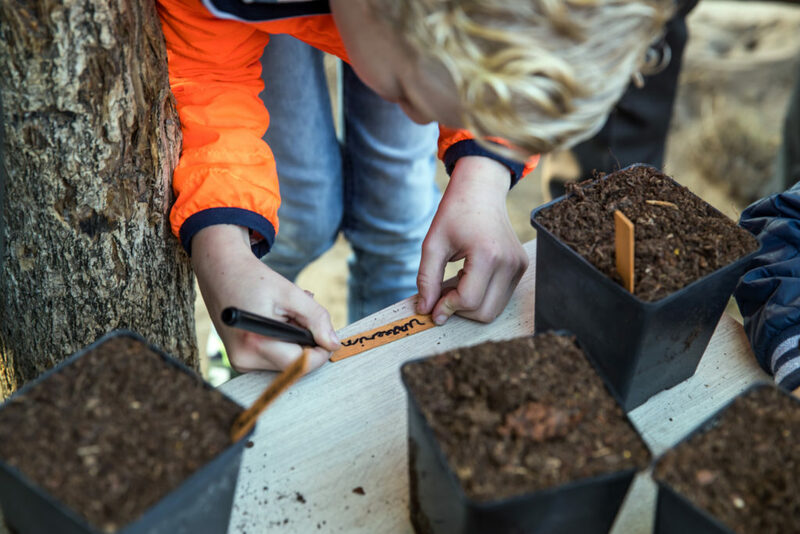 Both the children involved and the then mature oak trees are followed until 2050, the year in which society should be 100% sustainable and can run according to Greenpeace Netherlands. 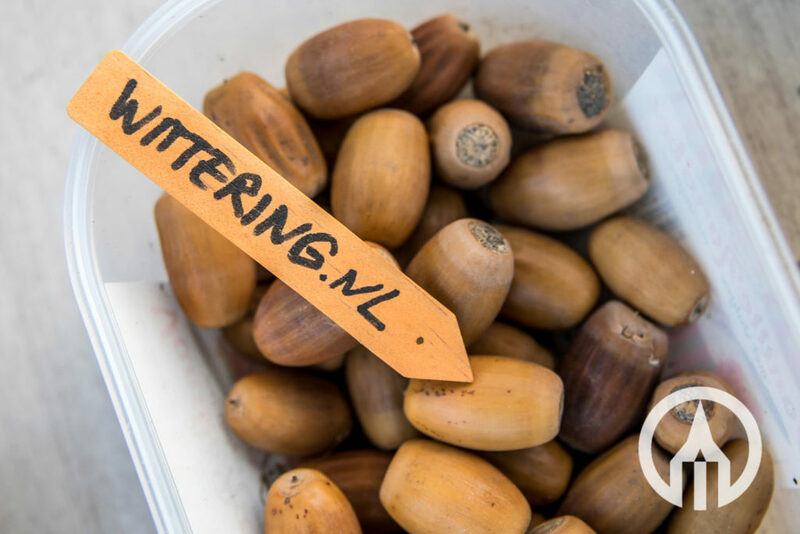 The acorns will be personally groomed by our green specialist Ronald van Grinsven in the coming years. 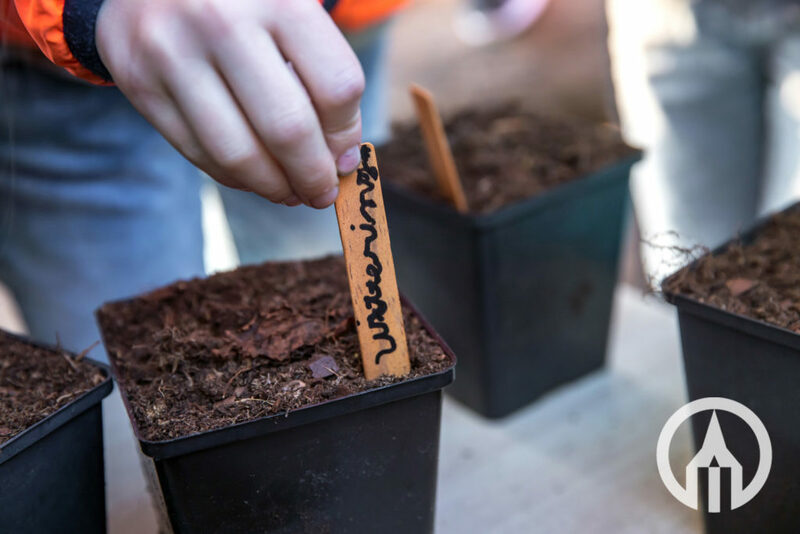 Then they are planted together with the other spindles in our 100% sustainable Tree & Plant Nursery M. van den Oever BV. 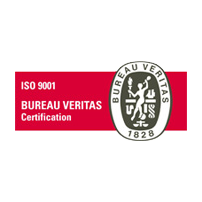 If the trees are large enough, they will grow into beautiful, sustainably grown, mature oak trees at various locations in the municipality of ‘s-Hertogenbosch.